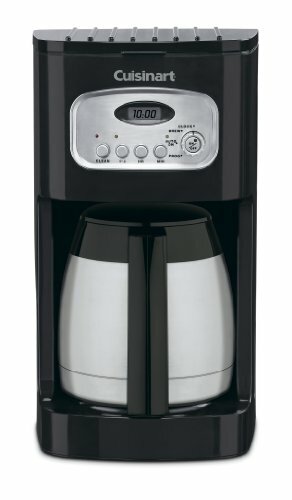 The sleek, attractive thermal carafe and stainless accents blend seamlessly to achieve a classic look with modern conveniences. 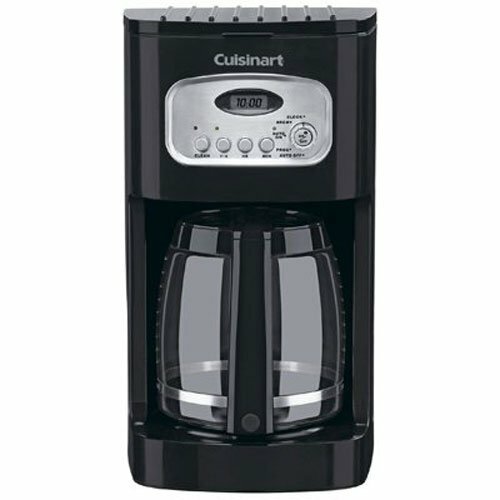 With 24 hour programmability to ensure a fresh pot of coffee anytime, 1-4 cup setting to maintain coffee taste when making less than five cups, and Brew Pause feature to let you pour a cup before the brew cycle is done, this coffeemaker is a smart addition to any countertop. 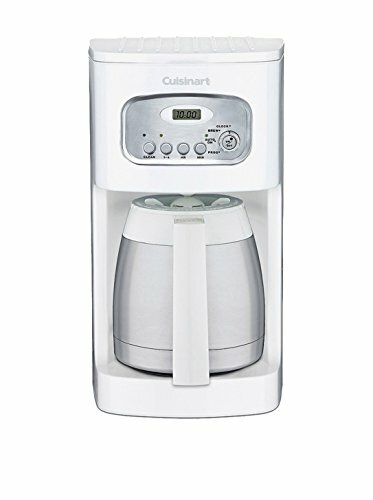 The 10-cup double-wall insulated thermal carafe keeps coffee hot, so every cup tastes as fresh as the last.